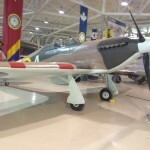 High time, pun intended, that bearing360 introduce a few more aircraft to the site and what better way to do so than with a visit to the Canadian Warplane Heritage Museum? 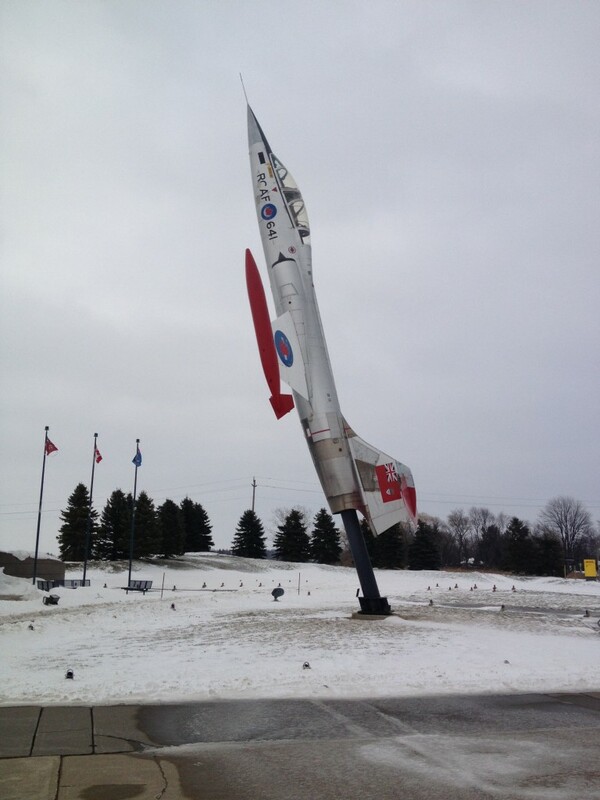 CF 104 Starfighter at entrance to museum. 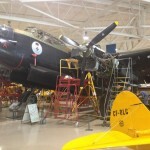 Avro Lancaster, undergoing engine work. 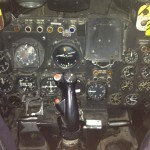 Cockpit of the CF100. Tight fit. Bristol Bolingbroke, undergoing restoration. 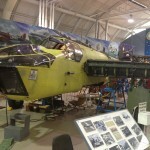 Note the perspex indent on the nose to provide better visibility for the pilot. 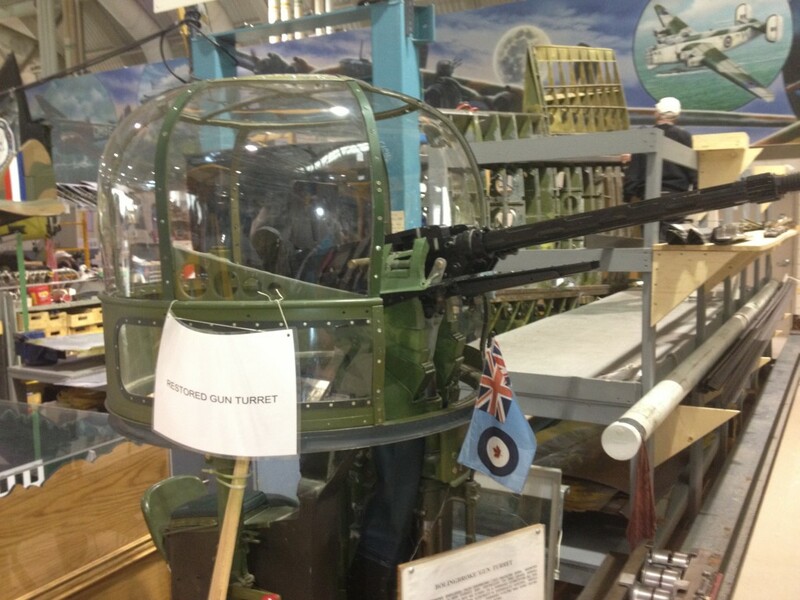 Restored Bolingbroke mid-upper gun turret with twin Browning .303 machine guns. 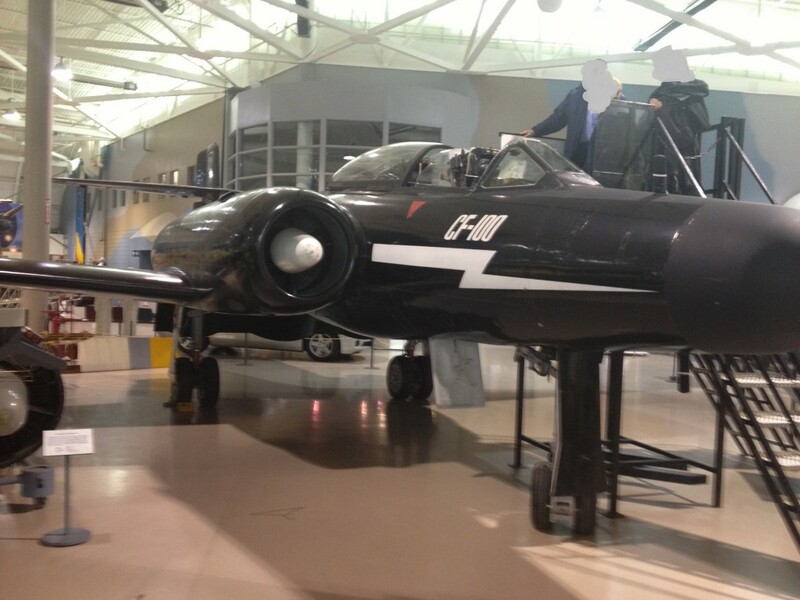 The museum is located at the John C. Munro Hamilton International Airport (CYHM) and is about an hour’s drive from my home. 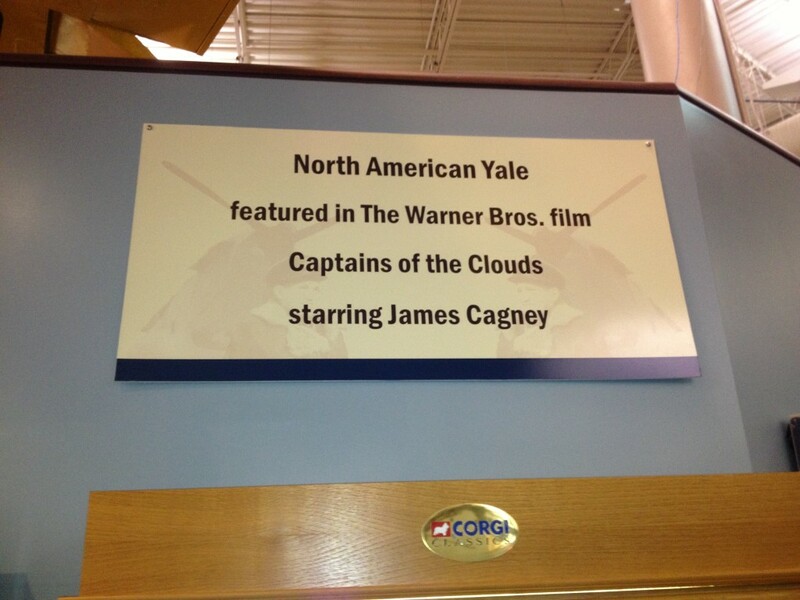 It’s one of my favourite aviation stops. I dropped in with my kids last weekend. 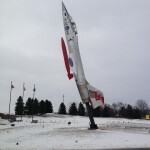 The museum. 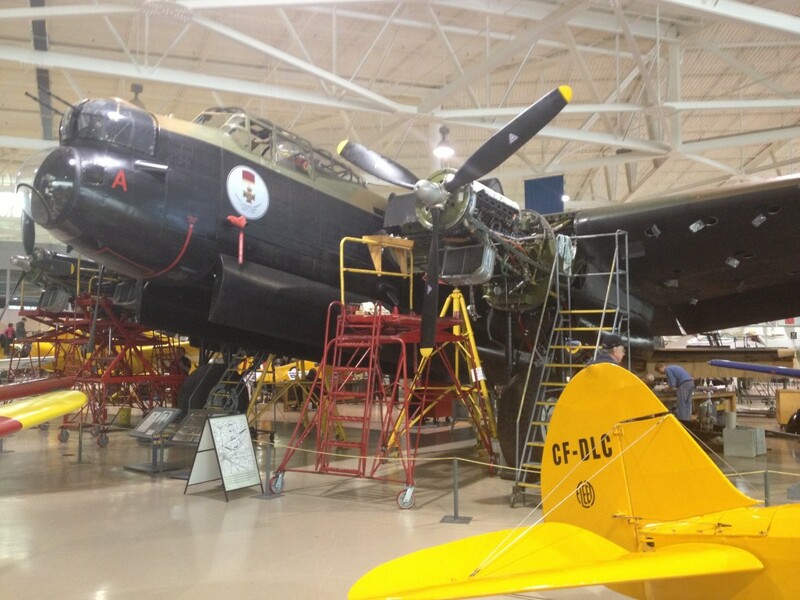 It’s notable not only because it has a remarkable collection of vintage aircraft — likely the best collection in the nation outside of the Canada Aviation and Space Museum in Ottawa — but is unique insofar as most of the aircraft, including an Avro Lancaster bomber, are in flyable condition. 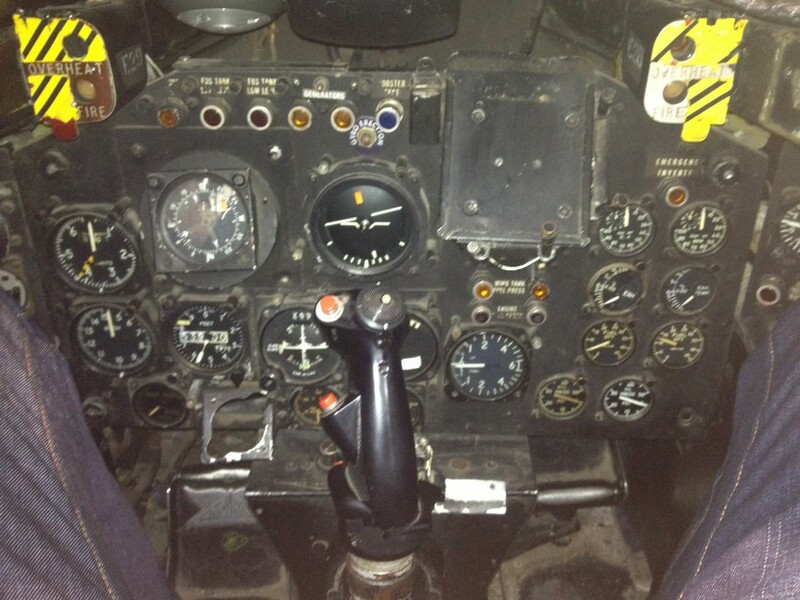 In fact, you can book a ride in many of the aircraft, including the Lancaster, DC3, and B25 Mitchell bomber; before I leave this mortal coil, I must ride in that Lancaster, which is one of only two remaining in the world that still fly. Getting married? 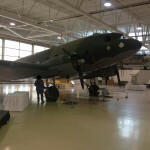 The museum hosts wedding receptions and meetings on its hanger floor (and yes, I was tempted when I got hitched; the Mrs. wasn’t quite as enthused). 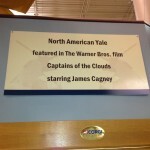 Among the museum highlights : a walk-through of life as a Lancaster crew member during the Second World War and a North American Yale aircraft, which played a role in the (mostly regrettable) 1942 Hollywood film, Captains of the Clouds, starring James Cagney. 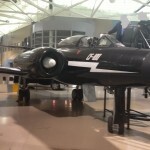 The museum is also dedicated to aircraft restoration. 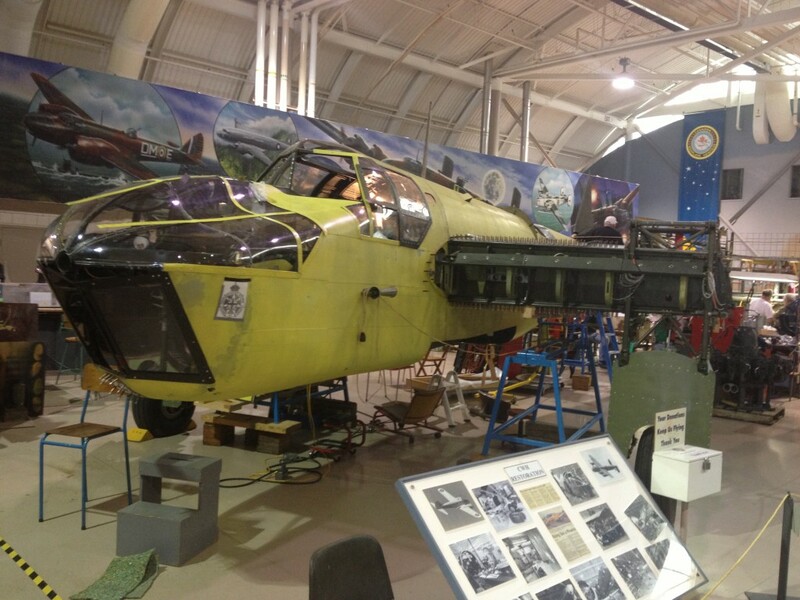 It has three projects on the go, including a Bristol Bolingbroke medium bomber, a Canadian variant of the Bristol Blenheim Mk IV bomber. 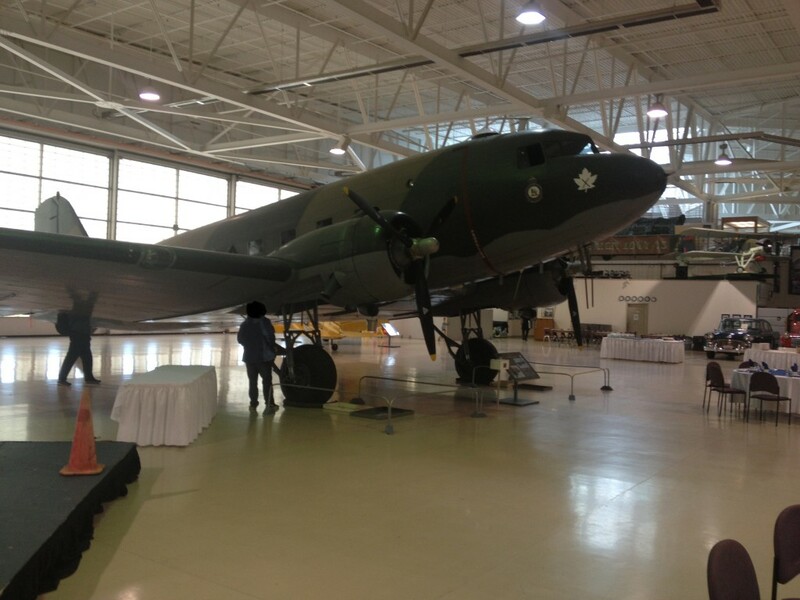 The Bolly, as it was known, was built and used exclusively in Canada for anti-submarine patrol on both coasts during the Second World War and as a training platform under the British Commonwealth Air Training Plan. 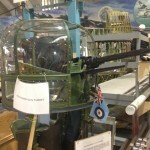 It’s distinctive nose has an indented cutout in the perspex covering the bomb aimer compartment in order to provide better visibility to the pilot. I spoke last weekend with one of the gentlemen busy with the restoration and was told it should be complete three years hence. 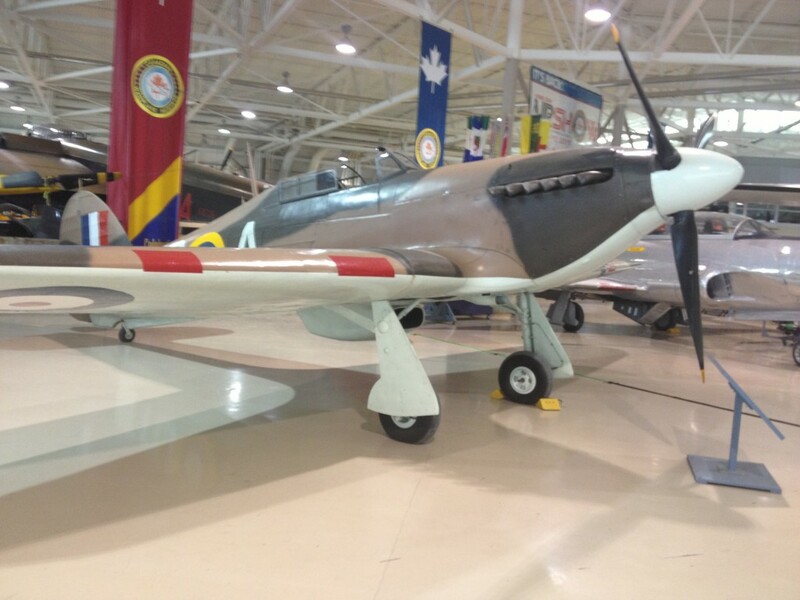 This entry was posted in Museums, Air Shows & Restorations and tagged aircraft, Canadian Warplane Heritage Museum, DC3, Hurricane, Lancaster, museum on January 10, 2013 by Craig Daniels.